Moving Smart: SMART STEPS: LET 'EM ROLL! As the old saying goes, you’ve got to walk before you can run. And for young children, that’s especially true. Indeed, childhood is all about building foundations, but sometimes the way kids go about it looks downright goofy to us. To which I say, hooray! You see, I believe that everything kids do (goofy and otherwise) has a developmental purpose that helps them learn and grow at their own pace. 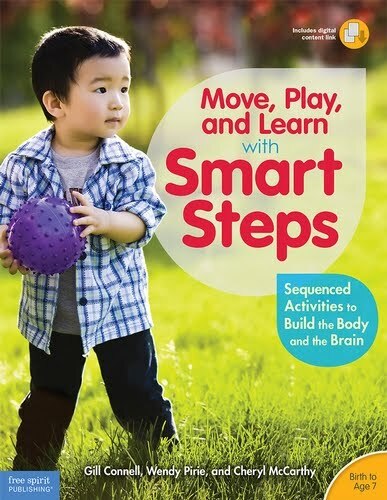 So to celebrate that, we’re introducing a new, monthly blog series called Smart Steps, a step-by-step guide to help you optimize the developmental benefits of all the goofy things kids already love doing! SMART STEPS: LET ‘EM ROLL! 1. FUN FIRST! Remember, Smart Steps celebrates the goofy side of kids, so the first rule is IF IT’S FUN, DO IT. IF IT’S NOT, STOP! Start by asking if they can show you how to roll around on the floor. 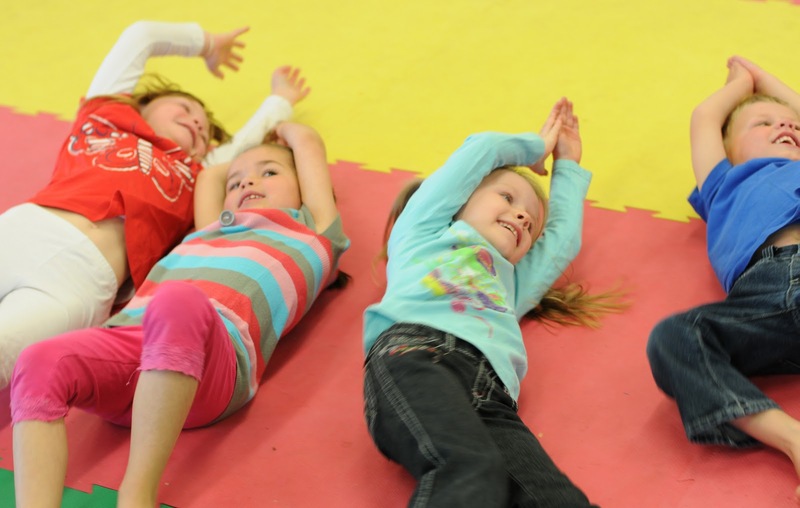 This little warm up gives children a chance to “practice,” reminding their muscles and their brains of the sensations of the movements they’ll need for the more advanced activities to follow. 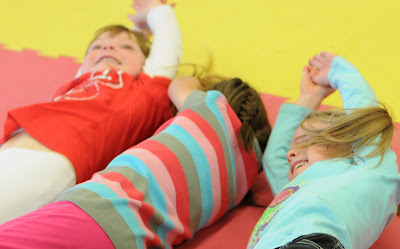 When starting out, kids have a tendency to roll the top half of their body first then flip their legs over. Watch to see if they can keeping their bodies straight like a pencil with a moderate degree of control as they roll. And see if they can roll in both directions. This creates a balanced experience for both body and brain development. If you have more than one child playing, have them lie down next to each other shoulder to shoulder. Have them choose a direction to roll, then roll together in unison. NOTE: If you do not have another child with you, try lying down on the floor and playing the game with him. 1. THE ROLL SLOWS DOWN. 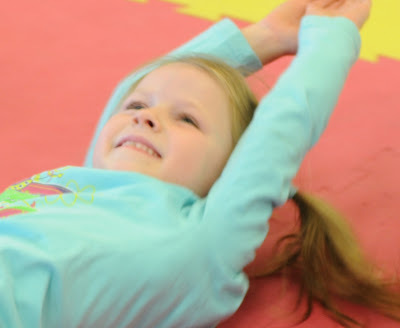 The slower the roll, the easier it is for the brain to absorb and retain the physical sensations of the movement, which in this case, helps build balance (vestibular system). 2. TEAMWORK DEVELOPS. 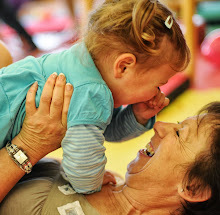 Asking two or more rambunctious preschoolers to do this together creates an playful dynamic for foundational social skills such as cooperation, decision-making, supporting and encouraging others, and learning to work together. If you’re playing with your child, be sure to let him lead the activity so he is “in charge” of the play. Watch to see if the children can sense what the others are doing taking turns going in different directions so that they all have a chance to “lead” the roll. For two children (or for you and your child to do together), lie on the floor opposite one another with your heads together. Have them reach up and hold onto a soft toy or small piece of fabric such as a sock. Then have them roll in the direction of their choice, and back again without letting go. NOTE: For solo play, put a string down on the floor and have your child try to keep his fingers on it as he rolls. 1. THE ROLL SLOWS DOWN. As noted above, slower rolling builds balance. 2. ROLLING WITHOUT ARMS. Rolling by using only your shoulders, hips, and legs requires additional strength, coordination, and concentration. 3. TEAMWORK DEVELOPS. Again, this is a cooperative activity that helps children learn what it feels like to be part of a team working towards a mutual goal. Encourage them to roll together so they don’t get tangled up or lose their grip. Because they can’t see each other, this activity requires even more concentrated effort to think about what the other person is doing and work in sync with one another. SMART STEPS – WE’RE A CONVEYOR BELT! This is best with three or more children, but can be done by two players. (And it’s a blast if you have a roomful of kids!) Have all the kids lie down next to each other, shoulder to shoulder. Place a soft toy such as a teddy bear on the belly of the first child in the line. Tell the kids they have to get the teddy bear from the first child to the last child, by rolling – and importantly, they can NOT use their hands. Have the children roll in unison, creating a conveyor belt to move the toy from child to child! 1. SHARED RESPONSIBILITY. Children, all working together, yet throughout the activity, they each have their turn being responsible for passing the teddy bear along. 2. TEAMWORK/COMMUNITY SPIRIT. Large group games make children feel a sense of belonging and commitment to the group. 3. ACHIEVEMENT. Working together, the children feel a sense of accomplishment – “We did it! Coach them to keep their shoulders together. There should be no gaps between the players so have the children watch their neighbors as they roll. Empower the children at end of the line to be the team captains, helping the manage the group and change directions when necessary. Have fun, and let me know how it rolls! 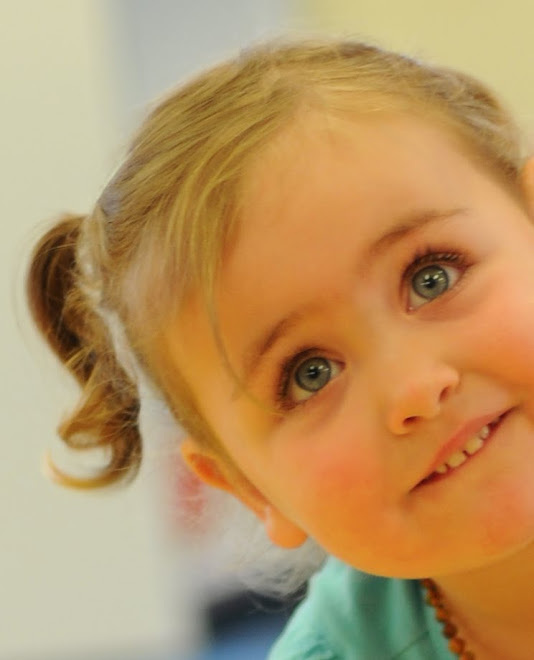 Adapted for home use from the Moving Smart Smart Steps Preschool Playground Programme. 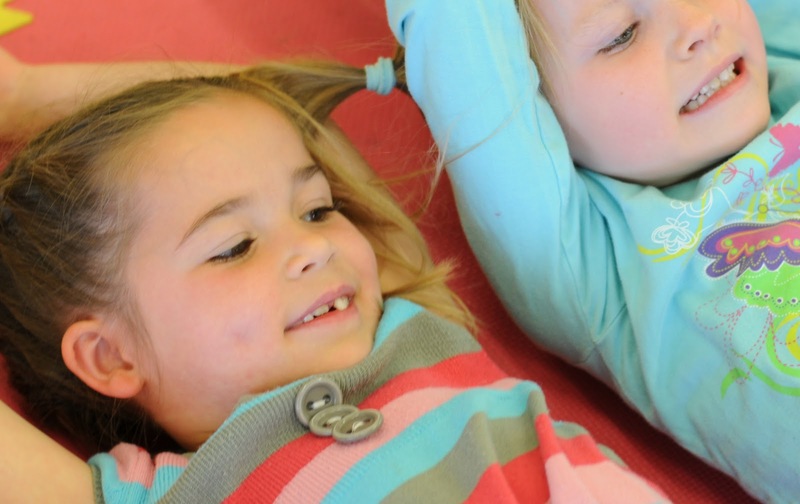 For more information on Moving Smart programmes for schools, preschools, and child centres, go to www.movingsmart.co.nz, or email getmoving@movingsmart.co.nz. I love knowing of your work ... and how you share it! Kudos to you for all you are contributing! Wow, this is great! 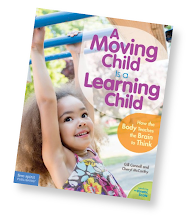 I love how you show the impact of physical activity on brain development. This reminds me of some of the activities in Waldorf education for preschoolers. I would like to link to this from our LionsWhiskers.com parenting blog, where we talk about developing six types of courage (including physical) -- all six types make for an integrated child. Very very fun stuff you have here! Such a simple activity, can be done anytime anywhere. Those are the best! You are right kids do love to move, wiggle, and roll. This looks like a lot of fun. I say keep the kids moving. Kudos for helping them do that. Rolling is great fun for kids. Thanks for the pointers for adults on why it is important. 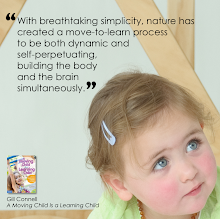 Many things that kids do naturally are what the brain requires for optimum development. 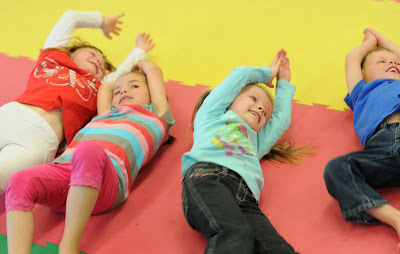 We roll a lot in our classes and kids love it. This explanation helps parents understand that fun is not the only reason we do it! I'm back, and once again featuring this post!! :) On Friday, I'm doing a huge roundup of way to get kids moving and I couldn't leave this one out. Thanks for the insight! I love the "IF IT’S FUN, DO IT. IF IT’S NOT, STOP!" rule. That's great! Hi Gill, thank you for starting the series. 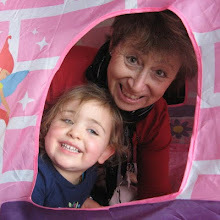 I promote the moving in small kids a lot, it's great to experience the playfulness in moving! I remember rolling down hills or over the floor and loving it. Have since tried it as an adult... it just hurt a lot rolling down the hill! I could see this working really well in our Walkers sunday school class. We have a room full of boys this year (only 1 or 2 girls each week, with 12-15 boys) and I love activities that help them get the wiggles out. Thansk for stopping by to link up to our Play to Learn blog hop. 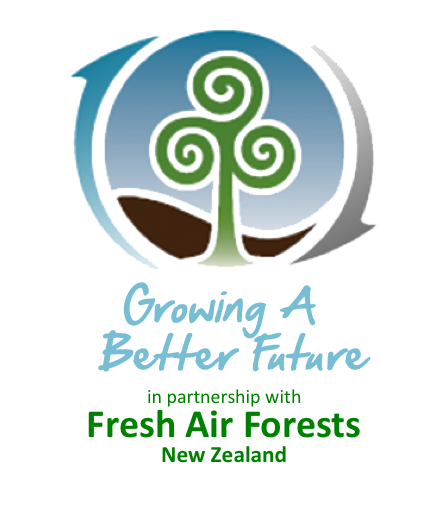 We're hosting again the first Saturday in March (the 2nd of March). See you then! My parents used to do this kind of thing all the time when we kids were younger and we had a great time. We would always shout for ‘more, more, more!’ My sister did some voluntary work at one of the local preschools in Brisbane, where we live, and used it as an activity with the pupils there too. Needless to say they loved having her there! Haha. Interesting blog indeed! I never knew that we parents have to teach so much to our kids. This blog has made me understand what I am missing out to teach my little kid. Physical activities such as rolling offer so many advantages, amazing! Thanks for sharing the great information! These kind of simple activities can be done anytime anywhere. Check out Child Brain Development Activities.